Leightons Chandlers Ford have been on a mission to help their customers with low vision, meaning they have little, or no, vision left. 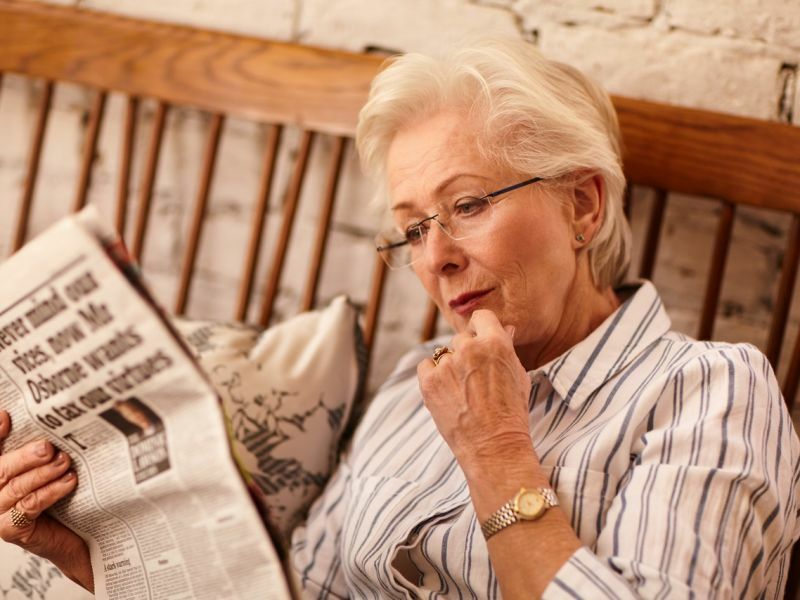 Sometimes, spectacles just don’t have the same effect any more and it can disrupt everyday life, from shopping to watching the television. Apart from looking after the health of their eyes, Chandlers Ford have been unable to help blind people, or people with incredibly poor vision, improve their eyesight. The team at Leightons Chandlers Ford attended the Low Vision Open Day hosted by the Macular Society to find out more about what they can do to help people who are blind or partially sighted. Excitingly, they’ve managed to find a solution that will give back the peace of mind and independence of their patients. The OrCam is a gesture-operated device which attaches to your glasses, and reads the text or information in front of you. As well as reading focused text out loud, it can also recognise everything from brands, to money, to the faces of your loved ones. First developed in 2010, it has been constantly changing and developing for the convenience of the wearer. It is now so compact it attaches to the side of your regular glasses, clearly reading aloud what is in front of you in real time. Being gesture-activated means you don’t have to worry about fiddly switches or buttons either: a simple movement is all it takes to give you your freedom back. 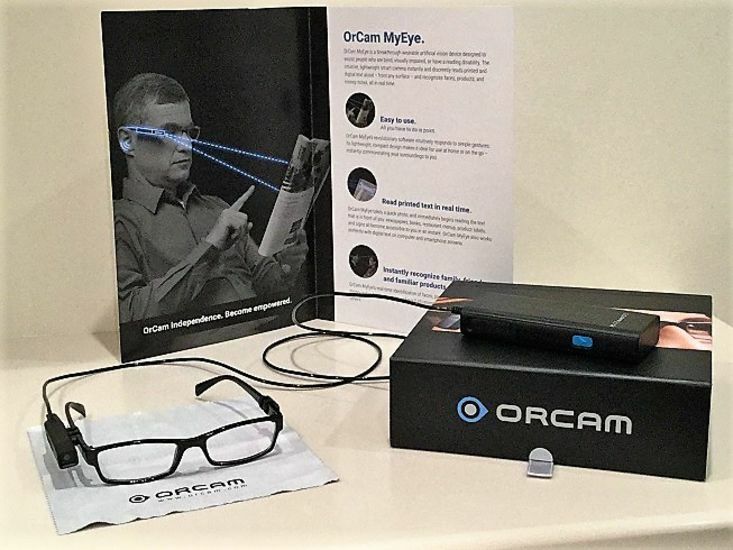 If you know someone who is blind or partially sighted, the OrCam might just change their lives for the better. For a limited time only, the OrCam is available for a free trial in our Chandlers Ford branch. Come in to see what it can do, or call the branch for more details on 0800 40 20 20. Alternatively, book an appointment online to get your eyes examined and talk to one of our optometrists.